Edwin Ray Okelberry, family man, friend and rancher, passed away peacefully at home in Goshen, Utah Wednesday August 29, 2018 at age 80 surrounded by loved ones. Ray was born April 14, 1938 to Roy and Valina Rowe Okelberry. He attended Goshen Elementary and graduated from Payson High School in 1956. He was a class leader and honor student. He attended Utah State University where he graduated with BA in Range Management in 1960. Ray married his childhood sweetheart, Sue Ann Jasperson, on December 20, 1958 together celebrating a marriage of 55 years. In March 1964 they were sealed for eternity in the Manti LDS Temple. Together they raised a family of six children: RaeAnn Wick, Brian (Ann) Okelberry, Shana (Rick) O’Brien, Karen (Neal) Carter, Eric (Kristi) Okelberry, Teresa (Kevin) Zillig. They are grandparents to 27 grandchildren and 22 great-grandchildren. The family will cherish memories of the mountains, camps, and the West Fork cabin. The love for the ranching traditions is instilled in the hearts of their children. Ray was a proud stockman and dedicated his life’s work as passed down to him by his father and grandfathers. The operation will carry on in his honor. He helped many people and was respected for his strong work ethic. He influenced many lives for the better. 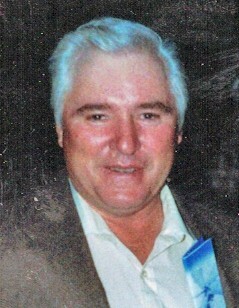 Ray was preceded in death by his wife (2014), grandson Riley O’Brien, brother Lee Okelberry, sisters June Axelgard, Mary Jean Brown and Alta Fitzgerald. The family wishes to express their gratitude to family members and friends for their support, visits and gentle care. A special thank you to Nicole Kearl, his granddaughter, for her extended care. Funeral services will be held Wednesday September 5th at 1:00 pm at the Goshen LDS Church, 75 South Center. Friends may call at the Brown Family Mortuary, 66 South 300 East, Santaquin Tuesday from 6:00 to 8:00 pm and Wednesday at the church from 11:00 am to 12:45 pm prior to the service. Interment, Goshen Cemetery. 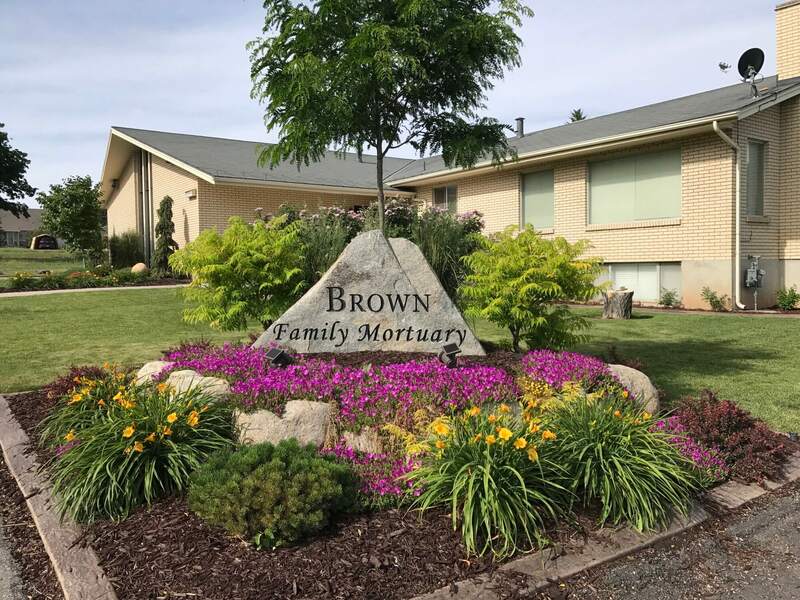 Share condolences at www.brownfamilymortuary.com.